Google had a huge year in 2016. 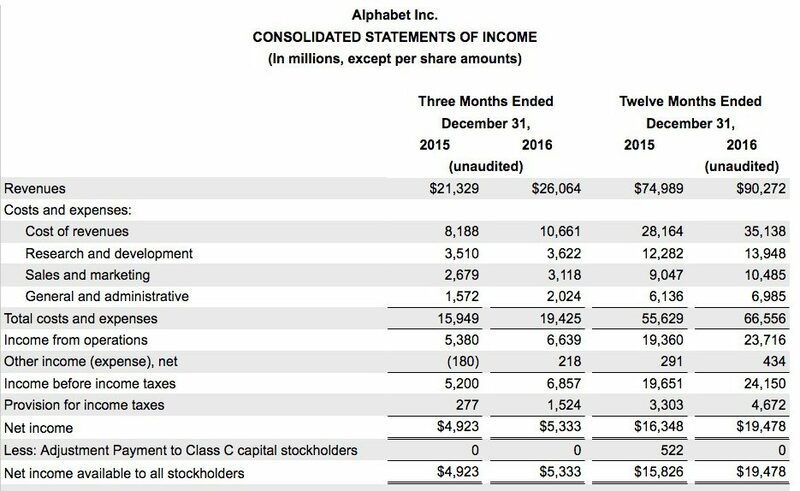 The company’s parent Alphabet Inc. just posted mammoth annual revenues of $90.27bn for the 12 months to end of December, up 20% year-on-year and 24% at constant currency. This haul provided Alphabet with an operating profit of $23.7bn, and a net income of $19.48bn. Google itself contributed the vast majority of this money. According to cumulative quarterly filings from across 2016, Google generated $89.46bn in consolidated revenues in the year, also up 20% on $74.544bn in FY2015. That’s around six times the $15bn-$16bn the entire global recorded music business is expected to have generated in the same time period. 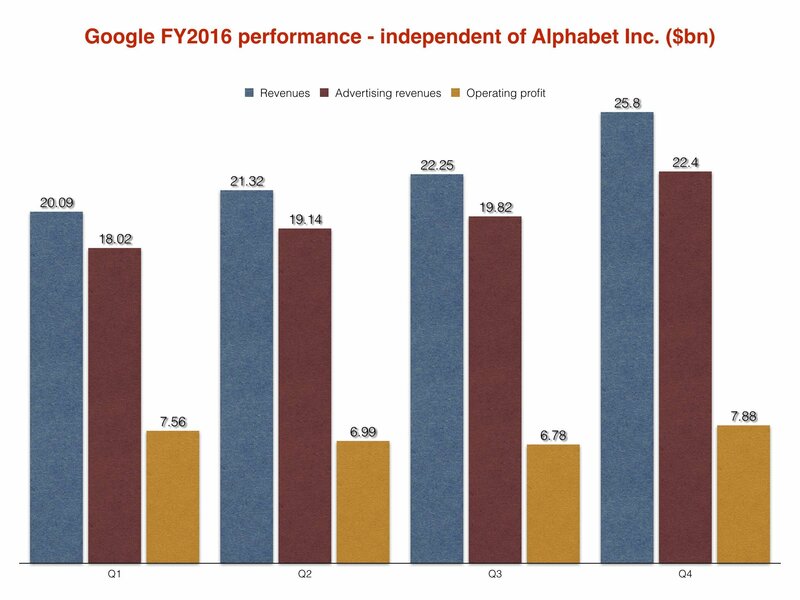 In turn, $79.38bn of Google’s FY2016 revenues were generated by its advertising business. Although Google stopped short at giving a specific revenue figure for YouTube in its earnings call on Thursday (Jan 26), it singled out the brand as a star performer in both Q4 2016 and across the full year. Speaking to investors, Porat added that Alphabet’s double-digit full-year growth in 2016 was “testament to the ongoing innovation that is driving our success in Mobile Search, YouTube and programmatic advertising, each of which we believe has only begun to scratch the surface”. Porat added that Google saw “tremendous potential ahead” for Google’s ‘other revenue’ businesses, which include its Google Play, hardware and Cloud operations. 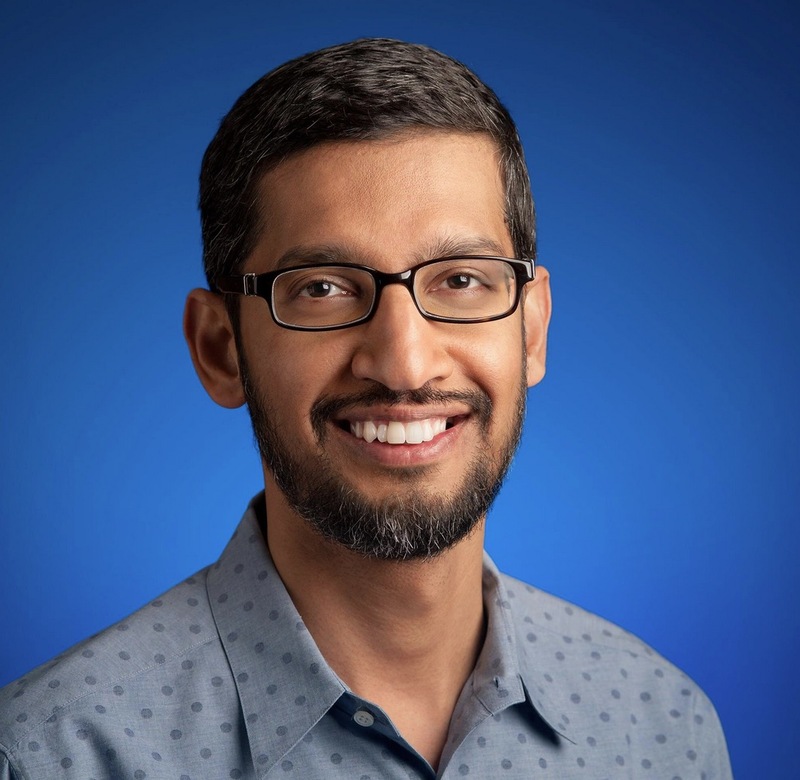 Sundar Pichai, Google CEO, gave a bit more color on the performance of YouTube last year – but stopped short at revealing many useful numbers. 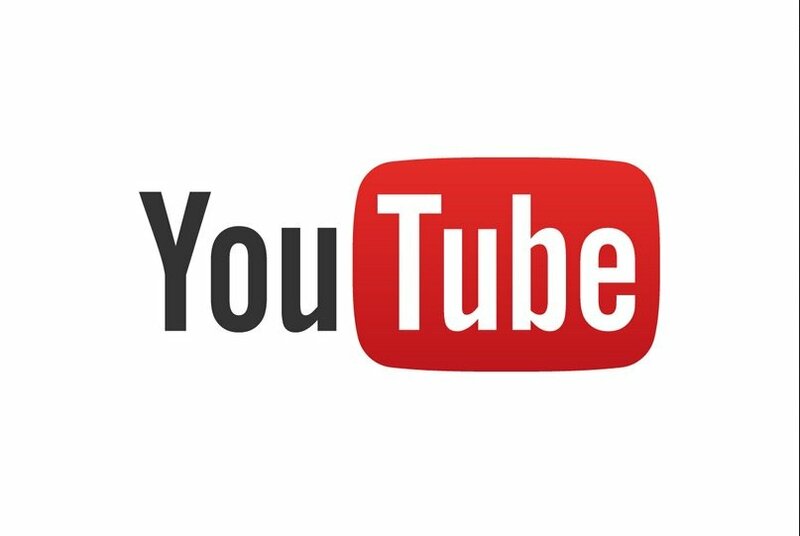 “YouTube remains the premier destination for online video globally and is seeing tremendous growth,” he told investors, without adding to the ‘over 1bn active users a month’ stat we’ve seen many times before. He added: “At the heart of YouTube’s success is its booming community of creators. Every single day, over 1,000 creators reached the milestone of having 1,000 channel subscribers. We are focused on two main areas of investment. First, creating the best video experience that’s fast, personalized, searchable, and that just works. “We have rolled out many new features to the platform like 360-degree videos, mobile live streams, and support for videos and virtual reality. In regions with limited connectivity, we introduced YouTube Go, which has transparency and control of data usage. “Second, we are focused on delivering content that gives fans exactly what they want through offerings like YouTube Music, YouTube Kids and YouTube Red. “We have 27 originals, pairing some of the most popular YouTube creators with the biggest directors and producers in Hollywood. 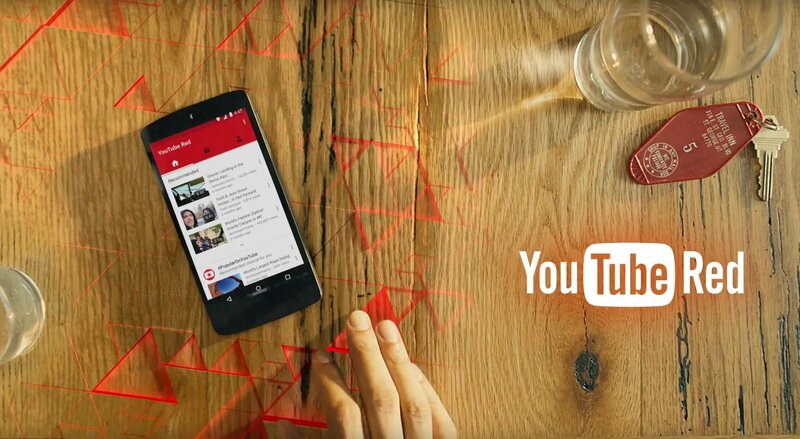 So what of YouTube’s paid-for subscription tier, YouTube Red? Questioned by Peter C. Stabler from Wells Fargo Securities LLC in its Q4 earnings call, Google’s team refused to give any hard subscriber numbers. Sundar Pichai added: “We are investing a lot in developing this premium [paid-for] experience [across] YouTube… You will see us invest more, more countries, more original content, and we’ll bring together the experiences we have over the course of this year. So it’s even more compelling for users. Big question: Could Google buy Universal Music Group?